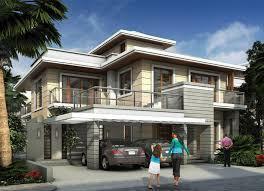 Atikramya Builders is one of the best Real Estate Developers in the city of Chennai. The Builders have successfully catered a number of beautiful residential complexes within the city and plans to craft more in near future. It aims to create a space for everyone to meet, bond, greet, relax and unite. Their pledge to research and development is one more important reason which could have contributed to their immense success over such a short period of time which certainly is notable. The firm is consistently developing master pieces in both commercial and residential segment with their superior quality. The company’s dream is to continue constructing Real Estate wonders and supply their clienteles with elegant abodes where they can spend the rest of their lives blissfully.